Motivation is extremely important when it comes to exercise. Without it, every workout you do can feel tedious and you will likely use every excuse in the book to shorten or even skip your workouts. Motivation is most important at the very beginning. It will allow you to ease into the rhythm of your new exercise routine and your desire to train will be greater, yielding more impressive results. Here are 6 methods that will help keep you motivated to exercise. Before beginning any sort of exercise program, it's crucial to set yourself some attainable goals. By determining both your short and long terms goals, regardless of how big or small they might be, you will have something to work towards and will have a basis in which to structure your exercise plan. Run for 5 minutes without stopping. Lose 1lb per week for a month. Get into top shape for swimsuit season. Gain 5lbs of lean muscle. Prepare for a specific race or competition. Ask yourself these questions: why have you decided to start exercising? what are your goals? what would you like to accomplish from your exercise routine? what motivates you most to stick to your regime? Keep the answers to these questions constantly in your mind. The positive thoughts and emotions related to the answers to these questions will give you the right attitude and enough energy and strength to workout even when it's the last thing you want to do. Motivation and inspiration operate on the principle of the more you give, the more you get. Therefore, encourage others when talking about their intentions and refrain from non-essential objections. The energy that you exchange will affect you positively. Workout boredom is the serial killer of fitness results and unless you keep your workout routine fresh and allow it to evolve as you more forward, you risk uninspiring, tedious and counterproductive workouts. Now this isn't to say that your workout routine should change on a weekly basis. Making small but significant changes such as: adjusting your rest times between sets, taking a deload week (rest/reduced volume) or mixing up the order in which you perform specific exercises can add a little spice to your workouts and keep you motivated. Mixing up your music library can also improve motivation and workout productivity. By something as simple as creating a variety of different playlists of your favourite songs, you enhance the enjoyment level of your workouts. Working out with a chum, work colleague or family member can be highly motivational. A good workout partner can inspire you to exercise even when you aren't in the mood and the friendly competition can push you harder and for longer than you might if you were exercising alone. Training can become a greater obligation if someone is waiting for you at the agreed time and place. Employing the help of a Private personal trainer is the ultimate way to fast track your fitness goals and dodge workout monotony. 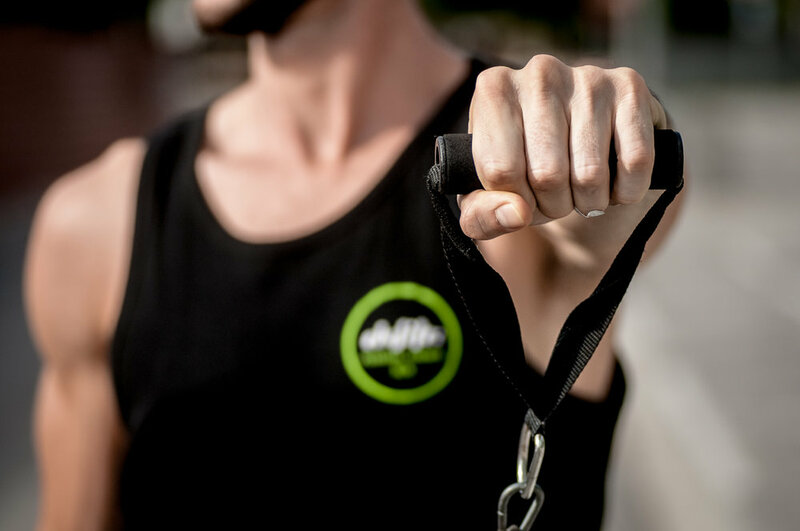 Your personal trainer will design you a fully comprehensive exercise plan and help you every step of the way to achieving your fitness goals. Not only that but by having a standing appointment, you're far less likely to choose wine and HBO over your workouts. For those whose primary objective is to lose weight, using body measurements and/or selfies as a way to record results can be highly motivational. Any noticeable reduction in size can offer encouragement to keep going. 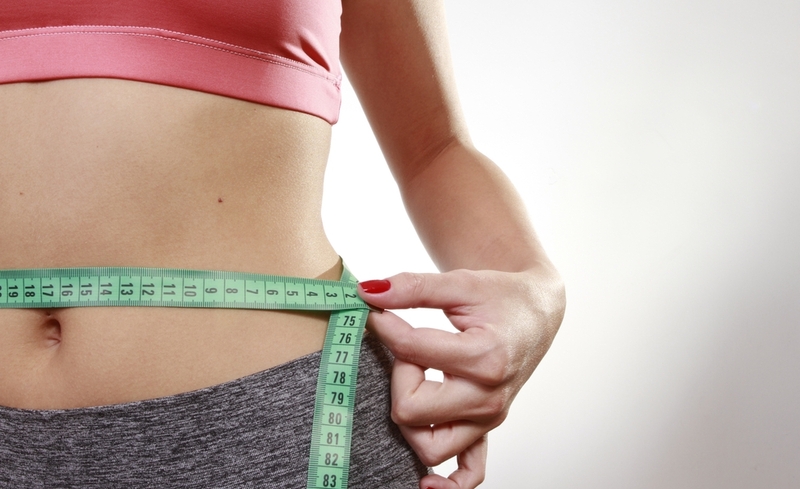 Note: Photos or body measurements should be taken no more than 2 times per month. As the saying goes "where there is a will, there is a way". Use the above motivational techniques to get yourself moving and into a consistent, enjoyable and long lasting workout routine. Best of luck! Vanessa Davis is a 32-year-old fitness enthusiast, mother of two and a content writer at www.diet.st. Originally from Long Island, New York. When Vanessa isn't working, she enjoys doing yoga and experimenting in the kitchen with new and exciting organic-based recipes for herself and her children.